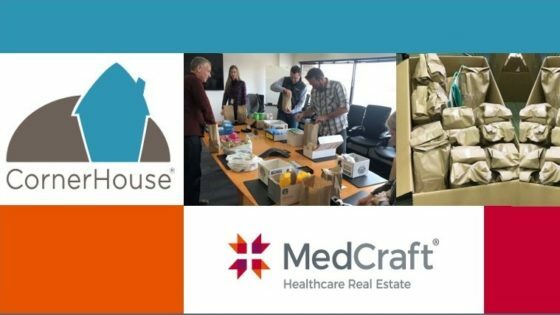 MedCraft is proud to support CornerHouse in their mission to listen and offer hope and healing to those silenced by trauma and violence. Recently the MedCraft team packed snack and hygiene packs. 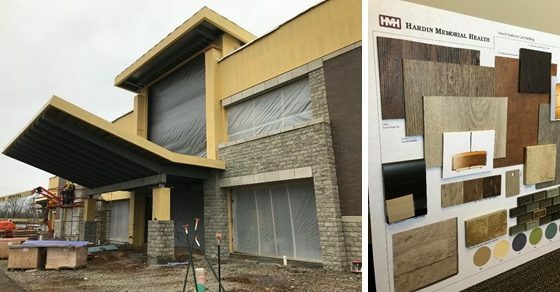 The Hardin Memorial Bardstown facility construction is progressing on track and we are excited to see the interior touches come to life. 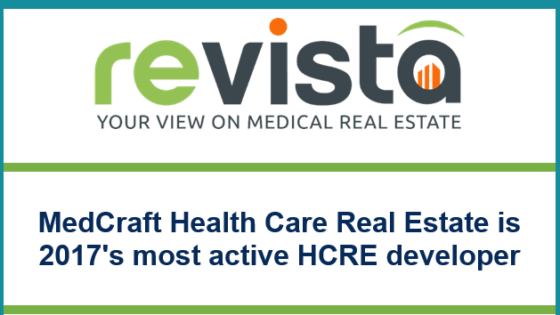 MedCraft is honored to be named 2017 Most Active Healthcare Real Estate Developer.